Would you like to receive our offers? 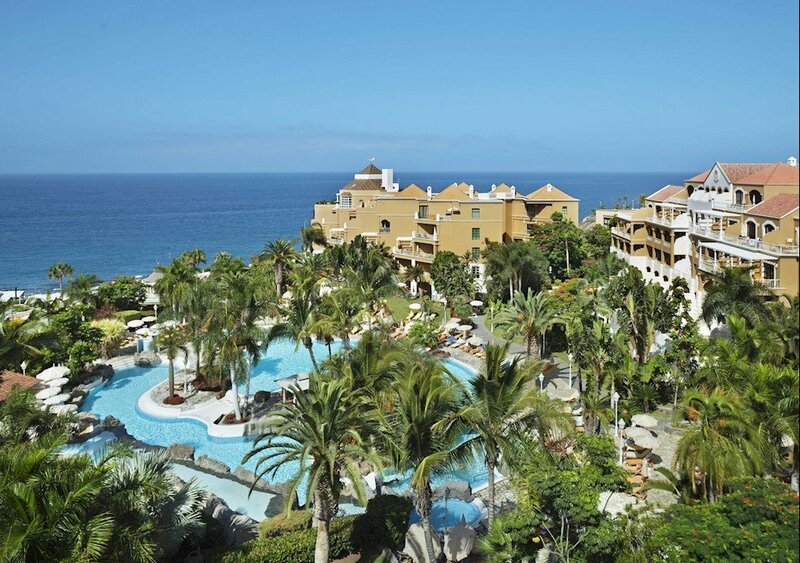 Canarias.com is your travel agency in Tenerife. 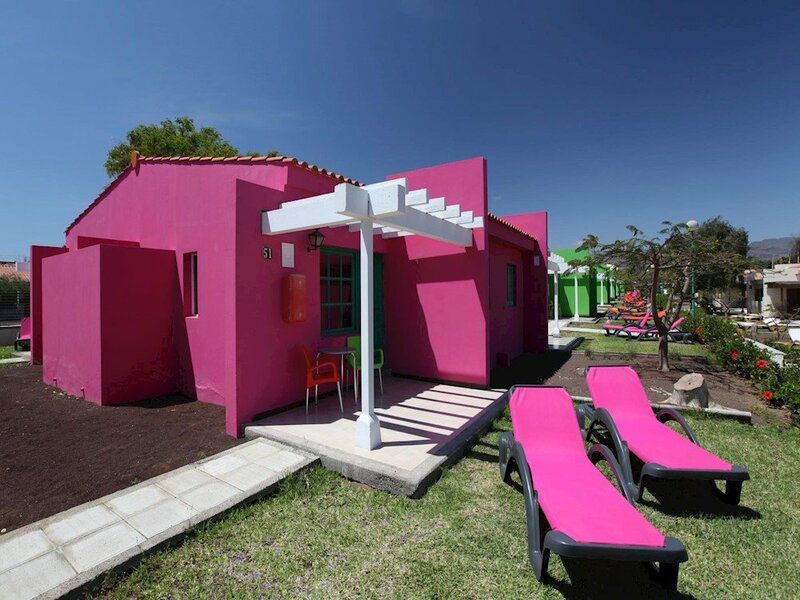 Book hotels,excursions and cars by internet or in any of our offices on the island. What does Canarias.com have to offer? Exclusive offers for our subscriptors Receive the best offers and promotions direct to your inbox! 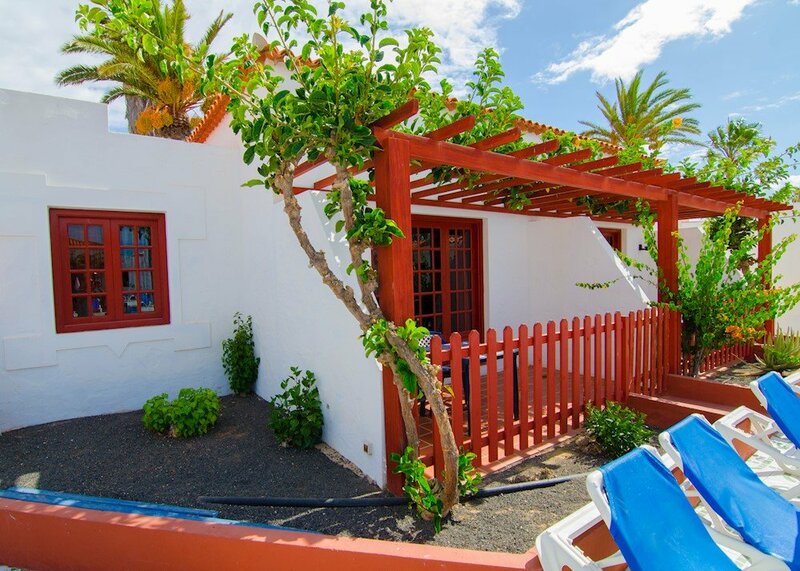 One of our commitments here at Tenerife.com is to guarantee you the lowest price possible in internet on accomadation, therfore if you find cheaper on another website we will " PAY YOU THE DIFFERENCE "
Contact our reservation department via this application form, include your search criteria ( eg. Accomodation; dates; board type ; numero of guests, etc). After checking your application complies with all our conditions,we will send you an email confirming the new price of your reservation. To consider purposes of comparison of the rates offered by other travel agencies, those must be licensed in Spain indate and with free access to the general public. That excludes unlicensed intermediaries or travel agencywithout licence in Spain. 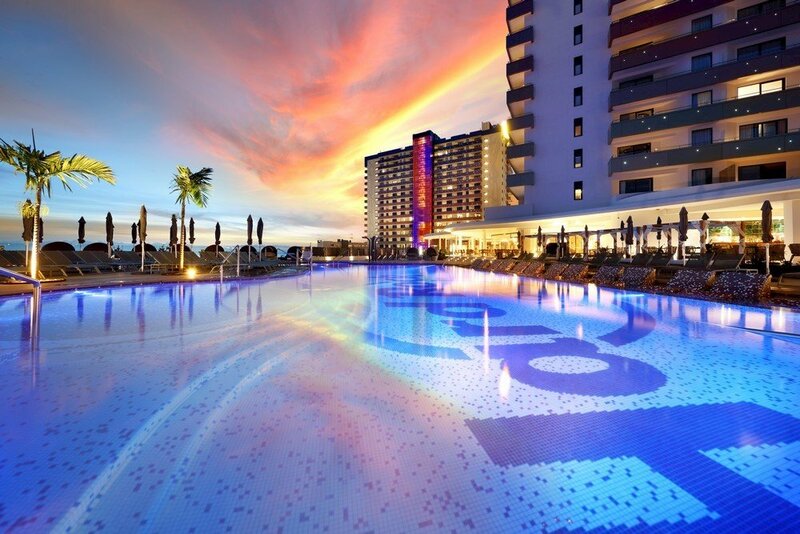 The guarantee includes hotel bookings made ​​through our websites and no reservations airline tickets or packages. Reservations must be paid in full when making the claim. Claims must be made ​​within 24 hours of booking. 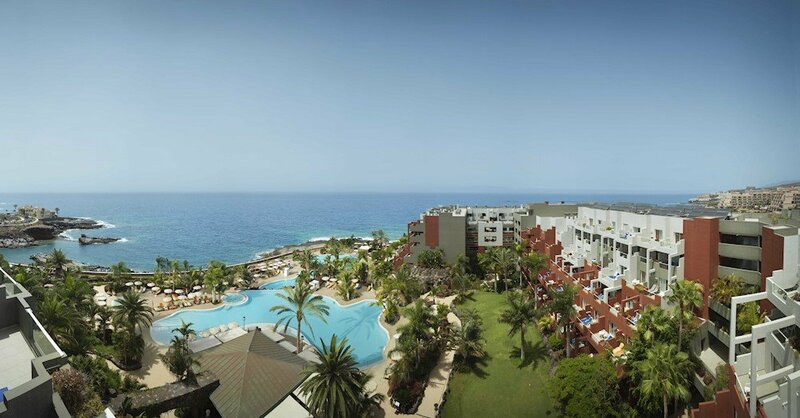 The Tenerife.com tarif and that of the other web site must be for the same hotel or apartment, dates, services, number of guests, room type, and the same conditions and restrictions. The mimimum price guarantee is not applicabe to already reduced tarifs due to other promociones , gift vouchers including car rental or other discounts. You must provide written evidence and provide us with the URL of the page where you found the offer to proove that it exists. 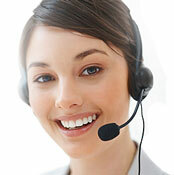 In the event that we cannot match the offer, the client will be given the option to cancel without penalisation. 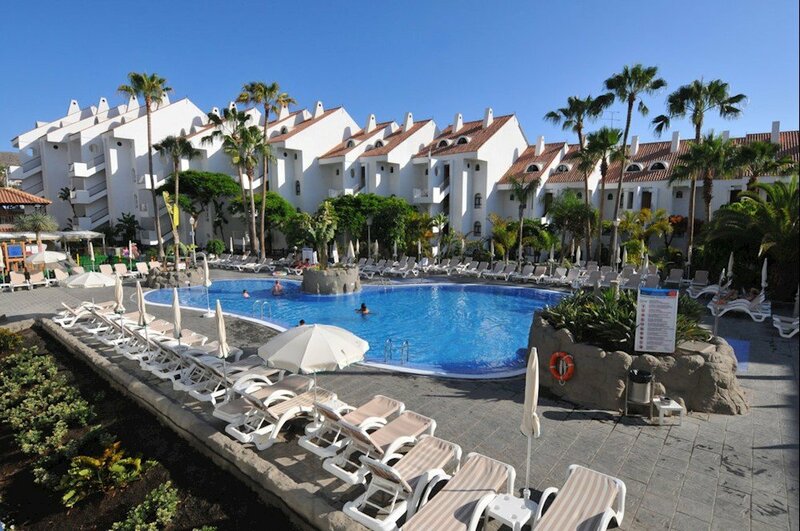 At Canarias.com we reimburse you the full amount you have paid for those bookings that when cancelled do not incur in any penalties that our suppliers (hotels, touroperators, airlines, etc.) may have determined and that are shown at the moment of booking. Volver I´ve got it, thank you!